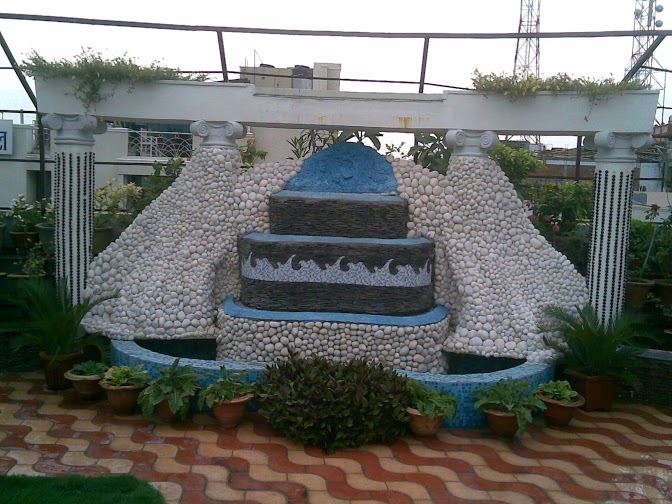 Indish Landscapes are one of the proficient company for providing decorative waterfall services in India. We are offering attractive waterfall services for Indoor and Outdoor water features according to vastu shastra and Chinese fengshui. If you are looking for decorative garden waterfall services then you can freely contact with Indish Landscapes, we assure you to provide satisfactory services. Indish Landscapes is renowned name offering water fall service in Jhansi and having more than 17 years of experience for providing Indoor, Outdoor Water feature Services in Jhansi, Lucknow, Delhi, Noida, Gurgaon, Agra, Mumbai, Pune, Indore, Bangalore, Kanpur, Ahmadabad etc. 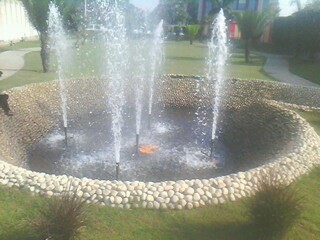 We deal especiallyin House, Corporate offices, Colleges, Hotels, Resorts for water feature services. 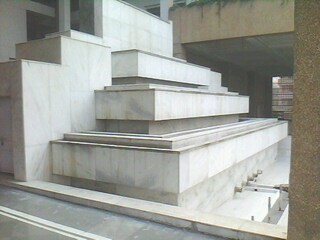 We are using modern technology for designing waterfall features service in India. Fengshui enhances income or wealth luck and Indish Landscapes are using fengshui methods in water feature service, and decorative waterfall services, fengshui methods explain the waterfall location and flow direction in relation with main door or gardens. If water feature is designed according to the vastu and fengshui formula then it brings amazing wealth luck, this is our speciality to become best water feature service provider company in Uttar Pradesh. Below are the reasons for choosing water feature services for home, parks, collages, Hospitals, resorts, corporate etc. Water feature or fountain make beautiful environment. waterfall sounds is soothing to hear and feel. The sound of gurgling water activates cosmic energy. Fountains or water feature near the front door attracts prosperity. Moving water is powerful source of cosmic energy. 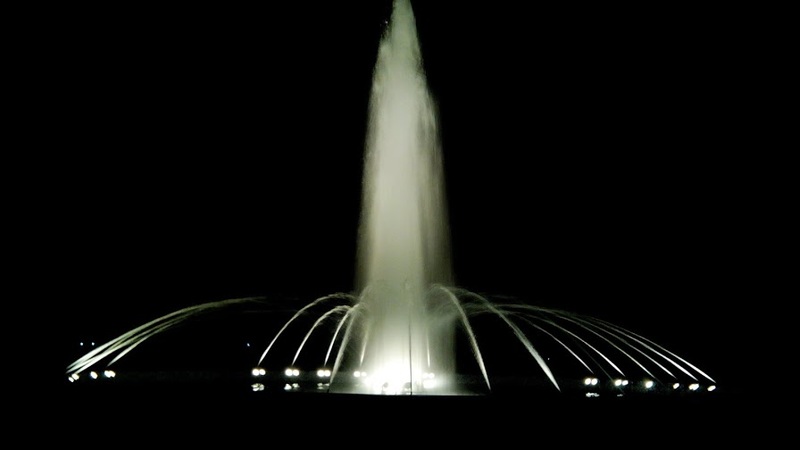 Water feature of fountains can also helpful to deflect negative energy. WHY CHOOSE “INDISH LANDSCAPES” FOR WATER FEATURES SERVICE? 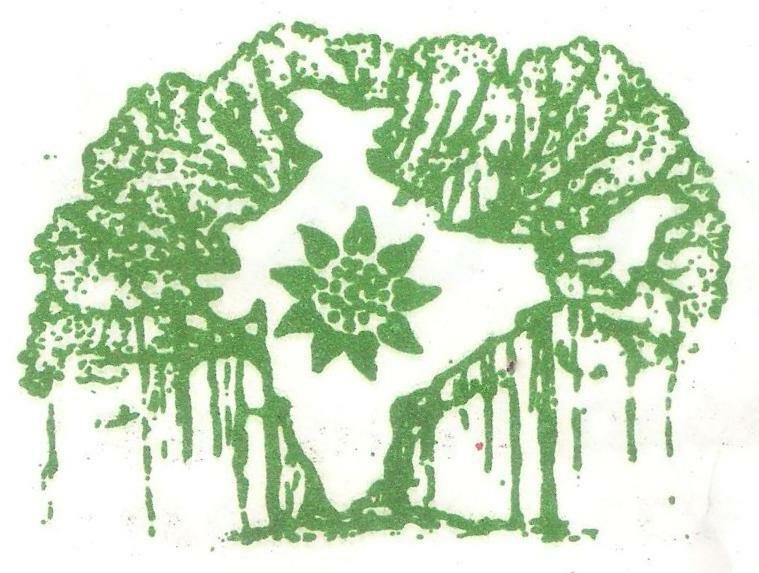 Proper follower of the Vastuand fengshui. Least construction and designing time.